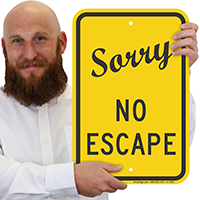 Use this funny sign to warn vehicles of dead ends ahead, wrong ways, or violating a traffic rule. 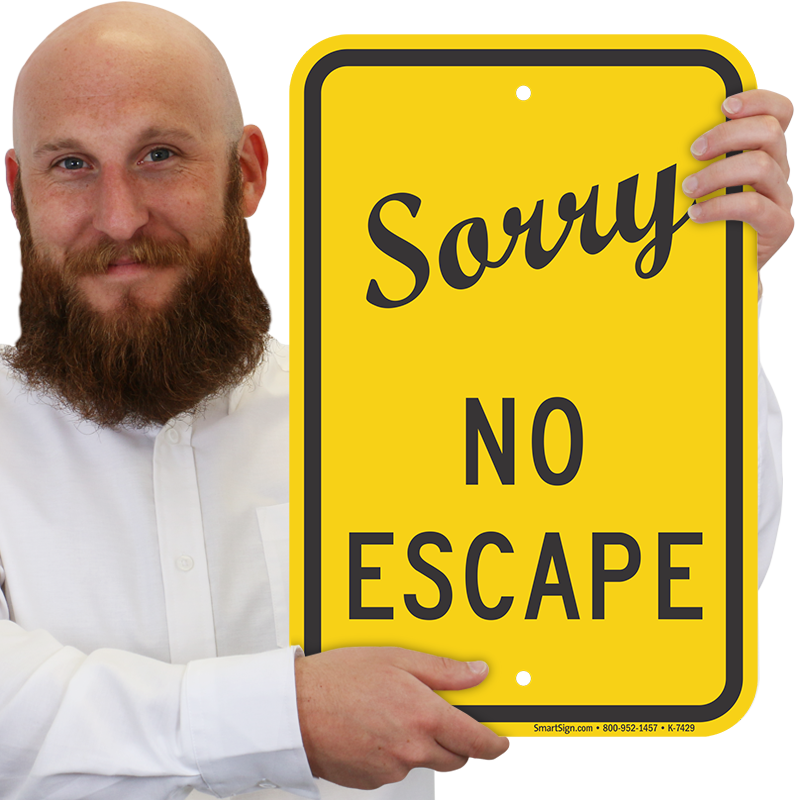 • Our signs are made using premium grade aluminum and do not rust. • Pre-punched holes can be used for quick installation.